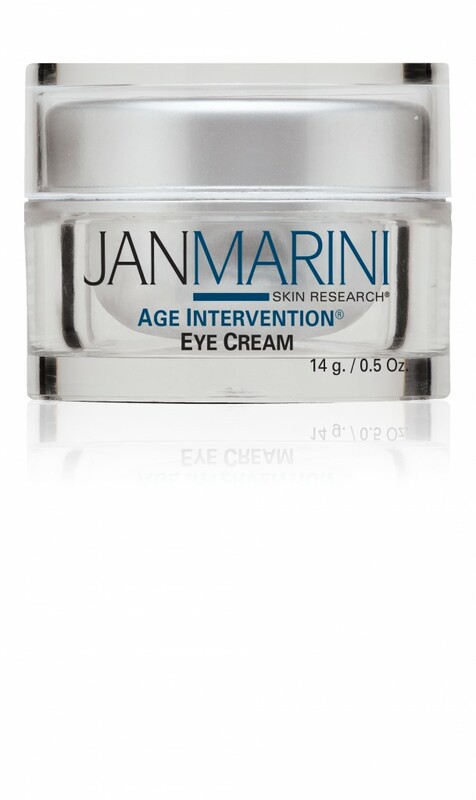 Jan Marini Age Intervention Eye Cream softens, smooths, hydrates, firms and defines. Jan Marini Age Intervention Eye Cream is a spectacularly effective formula that delivers amazing results. If you want an ultra-smooth, contoured looking eye that appears flawlessly ageless, this is a “can’t live without” favorite. Age Intervention Eye Cream is based upon a proprietary patent-pending peptide/retinol combination with other supporting agents that synergistically provide remarkable benefits.